Turmeric comes from the root of the Curcuma longa plant. Its main habitat is the South of Asia and India, where it has been used as a medicine and for coloring and flavoring food since ancient times. It is a relative of ginger. The rhizomes (underground stem) are used in medicine and food due to their therapeutic and culinary properties. They have a firm, brownish skin and a deep orange flesh. The rhizomes are generally boiled and then dried and ground, turning them into yellow powder, the spice used as a main ingredient in curry. 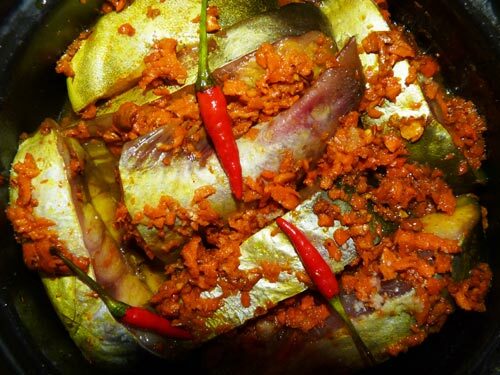 Its taste is fragrant, pungent and bitter. Turmeric has medicinal properties, most of them due to its active ingredient, Curcumin. 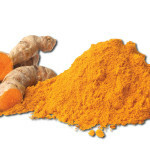 To begin with, turmeric is a powerful antioxidant. The main point of antioxidants is that they fight molecules which damage cell membranes (free radicals). This is mainly due to curcumin, which has remarkable antioxidant properties. As a result, it can fight cancer-causing free radicals and reduce or prevent some of the damage, so it can help prevent or treat different kinds of cancer. Its potential to fight cancer is being studied due to its effects in melanoma, pancreatic cancer, prostate cancer and other types. 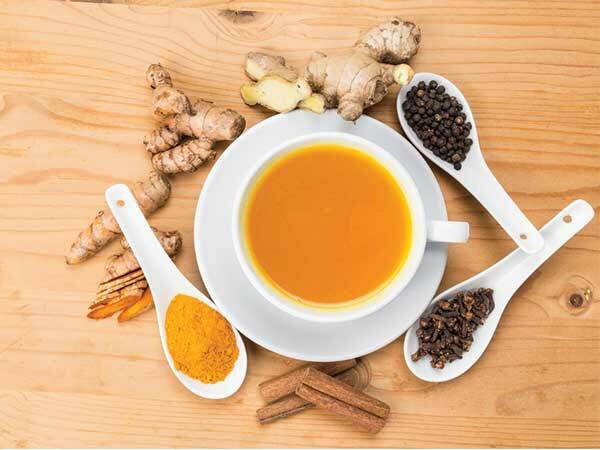 Boosting the immune system is another positive effect of curcumin, as well as detoxifying the liver. 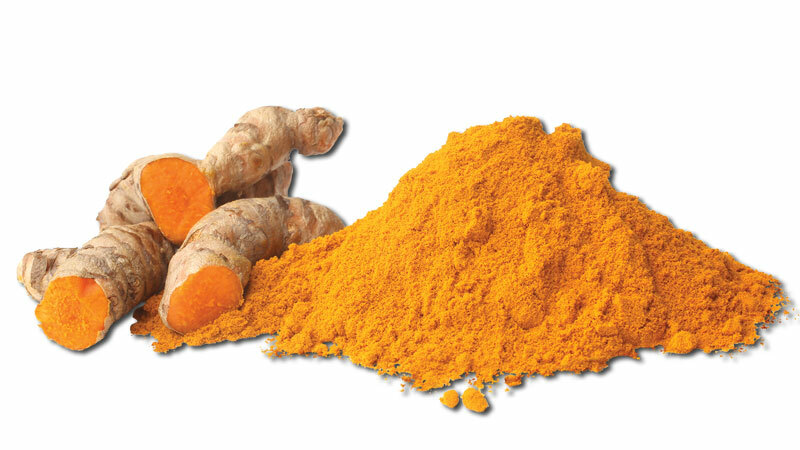 Turmeric is an anti-inflammatory, lowering the levels of two enzymes which cause inflammation. The best part is that it doesn’t have the side effects of anti-inflammatory drugs despite having the same effectiveness. It is useful for diseases like arthritis, where it helps to ease the symptoms and inflammatory skin conditions like psoriasis. Turmeric has natural antiseptic and antibacterial properties. As a natural antibacterial agent, it can be used to disinfect cuts and burns. In addition, it speeds up wound healing and repairing of damaged skin. It also acts as a natural painkiller. The wide range of turmeric health benefits also includes helping to promote weight loss and to reduce cholesterol and maintain normal cholesterol levels and to reduce some of the adverse consequences of obesity. It is also helpful to improve digestion and to reduce symptoms of bloating and gas. Ingesting Turmeric regularly has a lot of benefits. You can take turmeric supplements or simply add it to your meals. Adults can take between 1 and 3 grams of dried turmeric powder per day. Turmeric is perfect to spice up your dishes. Turmeric adds flavor and color as well as benefits. You can use ground turmeric or dried turmeric into powder using a mortar and pestle or a coffee grinder. Add 1 teaspoon of ground turmeric. You can also add 1 teaspoon of ginger and/or 1 pinch of clove. Strain the tea through a fine sieve and pour it into a cup. Add some honey and/or lemon. If desired, add milk.